Want to join 20 other teenagers river rafting in the wilderness of central Utah? Want to experience the rapids in a raft and a kayak? Want to feel closer to God through scripture study, actual firesides, and great counselors? 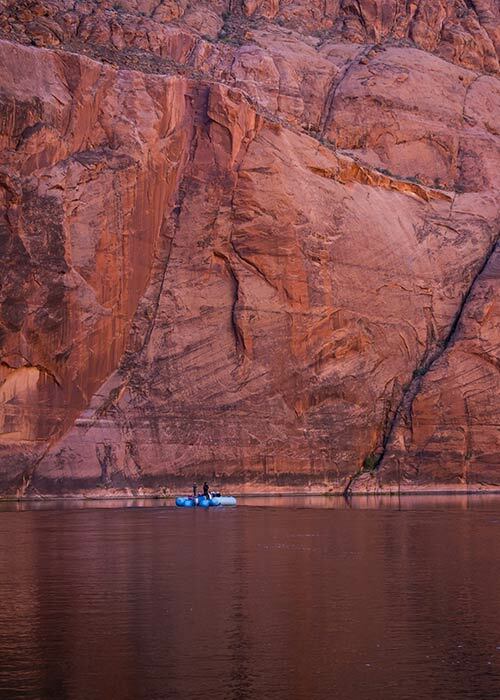 Desolation Canyon of the Green River may just be what you want! The 84-mile trip from Sand Wash to Swaseys Rapid offers outstanding scenery, actual firesides, great hikes, scripture study and whitewater opportunities. Each morning there will be scripture study and each night there will be real firesides! 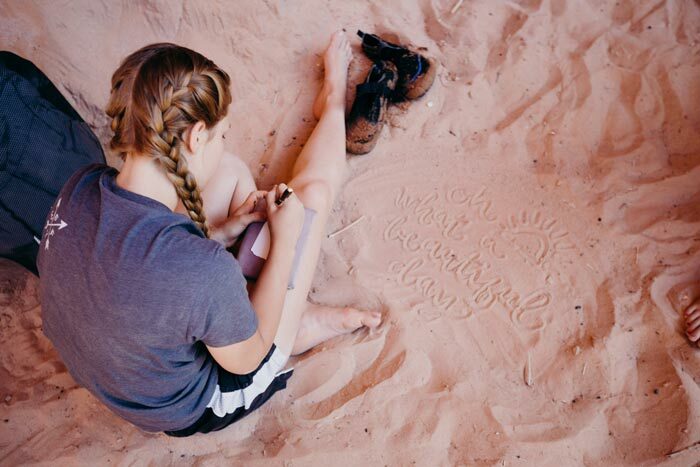 This is a great chance to experience the wilderness while growing closer to God and making lasting friendships! Meet at sandwash no later then 9:00 am. Your counselors will be there to help the group get to know each other. Following the getting to know you games the river guides will give us an orientation on river safety. Next we will load up the boats and the get on our way! The first day includes a lot of flat water, which gives us more time to get to know each other, swim, relax, and take in God’s creations. We will pull into a gorgeous camp with plenty of time to set up camp and eat an incredible dinner prepared by the guides! After dinner we will have a fireside, games and spiritual conversation around the fire. After camping under brightest stars you may ever see, you’ll wake to a hearty breakfast followed by scripture study. Then we will load up to begin the day’s adventures. In between rapids, you’ll enjoy swimming, water fighting, sunbathing, getting to know the all the amazing people in the boat, exploring spectacular side canyons, hanging out on the beaches as we have lunch, initiative games led by return missionairies, marveling at the grandeur God’s creations, Munching on great camp food, searching for God in His creations and cozying around a fire to tell stories and bear testimony at the end of the day. On our last day we will relish in the last few whitewater rapids on the morning of Day 4 as we approach the take-out at Swasey’s Rapid, just a few miles from the town of Green River, Utah. Our guides will set out one last lunch and then pack everything up while you savor a last taste of Green River. We will then meet back up with parents in the town of Green River. Happiness is bringing less -- not more. The items on this list should meet your needs throughout your trip. Befor departure, you will receive two dry bags for your gear: a small one for personal items you’ll want to access during the day, and a larger one to hold your camping gear and a change of clothes. The larger dry bag will be secured to the raft and inaccessible during the day. It will come with a sleeping bag, pad, and ground tarp already inside, leaving room for a small nylon gym bags’ worth of clothes (about 12”x12”x24” - be mindful of this limited space as you pack). Do not bring backpacks or suitcases to the river. Choose clothing that will keep you comfortable through a full day under the sun and can get wet.